I mean, not for the folks on AirAsia 8501 or some victims of the flu......but for most of us, we made it into another year. Again, no big goals. Yoga will remain one of them - mostly because I enjoy it. I'm actually (probably) going to class today even. Career is another. That's always in the back - or front - of my mind. ....and that's about it. Family probably falls in there somewhere. Number of posts: 396. 365+31 for the Pic a Day in May. Number of unique page views: 199,523. Up 14.9% from 2013. Top Five Referring Sources (in order that is non-search engine related) are very different than before - by user and by order: BosGuy. I Should be Laughing, Just a Jeep Guy (though somewhat defunct), Closet Professor and Jim's Stuff. Congrats to all. Viewing Audience Top Five Countries (in order): U.S., Germany, France, Ukraine, Russia. *I'm not 100%convinced that Goooooogle Analytics are accurate. Or they might be, but their reporting methodology is sub par. The counts are actual posts clicked, I believe, not my general site. So I get a tick for you going to say, "Hot for Teacher", but not just scrolling through all of blobbysblog.com, which is a continual feed. I could be wrong. As for rest of 2014 - we didn't make our movie goal. No big shock. We were one away. We almost hit a movie yesterday afternoon, but neither one of us could commit to sitting in a theater in the middle of the afternoon on a sunny (but freezing day). Still 11 movies wasn't bad considering we didn't start until mid-May. Well, that's it for my first 2015 post. Happy new year to all in the Blobby/710 household! HNY to all at your house! all is calm, all is bright (but VERY cold) in philly. HNY ... we're off to a New years, Newlyweds, and Not-So-Newly Born party! You have done your duty - that first post of the year. Mine is still sloshing through my head. I'm glad to have gotten to know you a bit this year. Happy new year!! And a very good post it is! 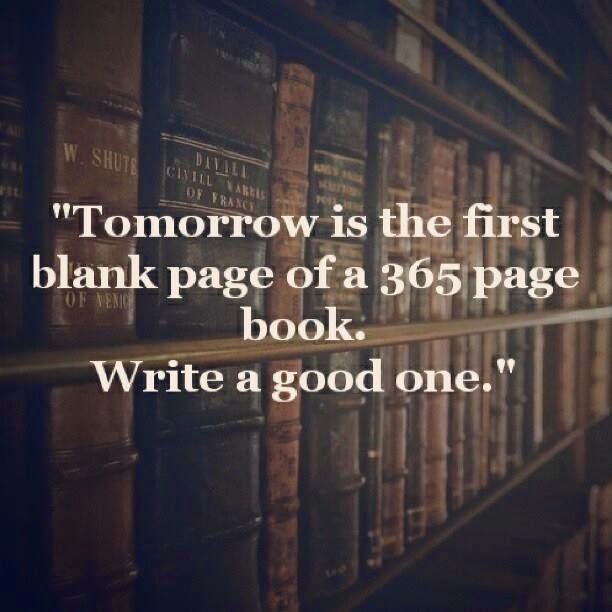 I hope 2015 is fabulous for you!